Over 300 members of the United Kingdom Air Cargo Club gathered together for an extravagant masquerade Gala Ball on Saturday 26 January at the Royal Garden Hotel, in Kensington. 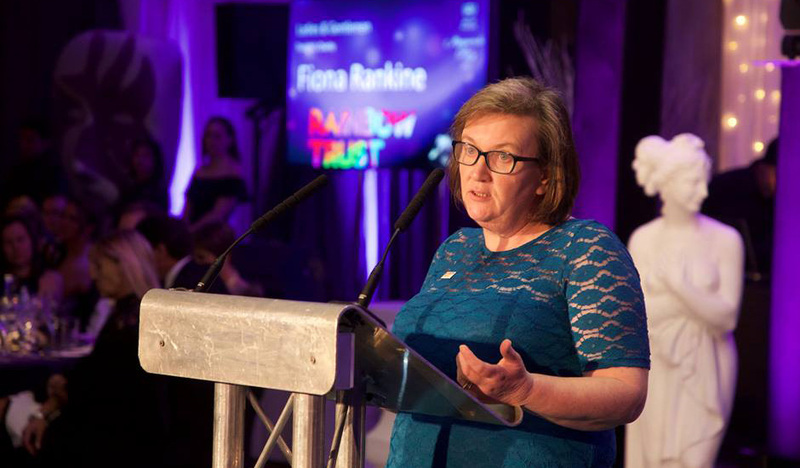 This was the 58th annual charity ball, of which Rainbow Trust were the beneficiary charity for 2019. Raising over £5,000 at the event helped them to exceed their £10,000 fundraising target for the whole year, making the event a huge success and one we are incredibly grateful to have been part of. Also contributing to the success of the ball was My Fun Photobooth, a photobooth hire company based in London, Surrey, Sussex and Kent, who generously offered Rainbow Trust the use of one of their Magic Mirror Selfie photobooths for the night, which proved a hit with the balls guests and was a great addition to what was a fantastic event. If you are interested in partnering with Rainbow Trust for a corporate beneficiary event, please contact Georgia Dessain.